By Leo E. Oliva. 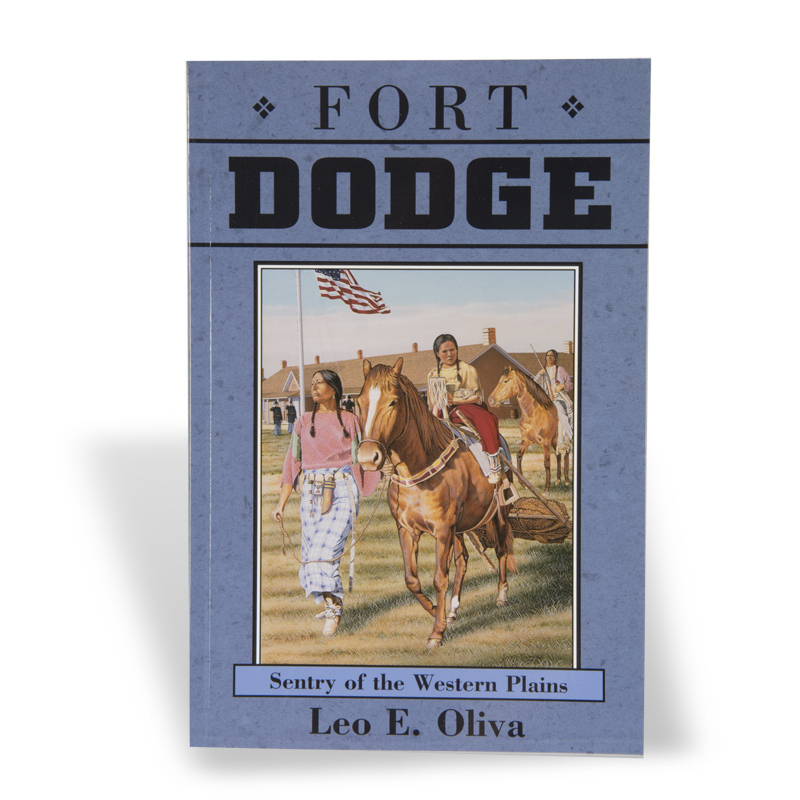 Fort Dodge was established in 1865 on the Santa Fe Trail to protect travelers, stagecoaches, stage stations, and settlers. The challenge proved frustrating and at times fatal for both soldiers and Indians as they vied against one another in a world of cultural clash and radical change. Volume 5 in the Kansas Forts Series, published by the Kansas Historical Society, documents the history of eight important Kansas forts through historic photographs, illustrations, and maps.